So 2016 is about to end. Oh my. We as a community lost a lot of great improvisors this year and it hurts. No matter where the improvisor is we all feel connected and share the pain. Think about it. When an improvisor leaves us we know how it affects the community they were in. We know the special bonds we have in our community, the connection. We share a common language. Being able to travel all over the world and do improv I see it in every community and I have been welcomed in open arms by all of them. Not because it’s me. Because it’s improvisors and they are the best people in the world. I mean that. We share something extraordinary. Since we are an amazing extraordinary group of people we have to remember that we can change the future. 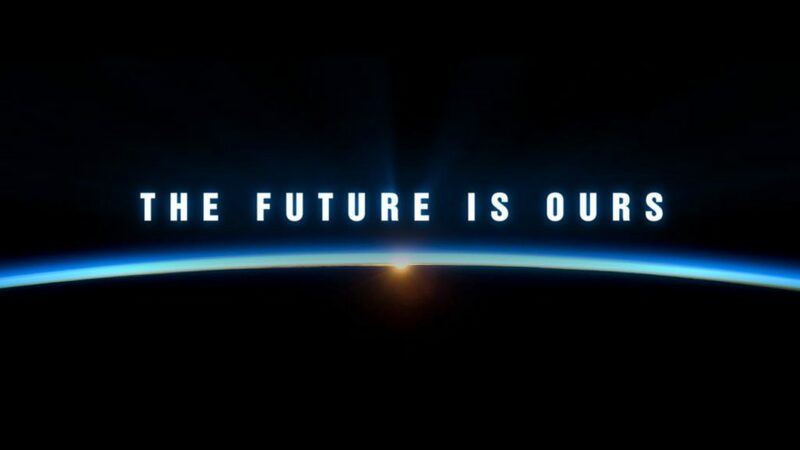 That the future is ours if we want it. That we can honor those that have passed by being an example to this world. We are still a fairly new community, but a powerful one willing to make change and do it without ego. I believe the future of our world relies on the kindness of people and the strength of yes and’ers. And we are the example. What other group says support and say yes. Remember to run your companies like improvisors. Art and improv first, money second. You will make money if you focus on the art. You will fail if you are in it for the money. Have friendships like an improvisor. Remember the ensemble, make your friends look better and support them. Help in your community like an improvisor. Volunteer, influence people outside your theater. Make bold choices in life like an improvisor. It only leads to great things for you and people around you. Don’t roll over. Fight. But take the high road. We can’t forget our values even if we lose the fight sometimes. Fight to the top of our intelligence. The world needs people of our community more then ever. We need to make people think, laugh and feel a part of something positive. Make people think. In your art, in your improv. Don’t yell at them, make them think. Take care of each other. Donate to a cause that means something to you. So hit the refresh button. Become re-energized and get ready to take our artform into the new frontier in 2017. Just like The Committee did in the 60’s we are the generation that now has to step forward and continue the work. I am especially optimistic as I see this in the campers that attend Improv Utopia. I know this is something that can be accomplished and followed. Sometimes we just need a reminder. Let’s commit to making the world a better place in 2017. Who’s with me?